Animal Eco-Warriors is Tasmanian author Nic Gill’s new book, available through CSIRO Publishing from June 2017. 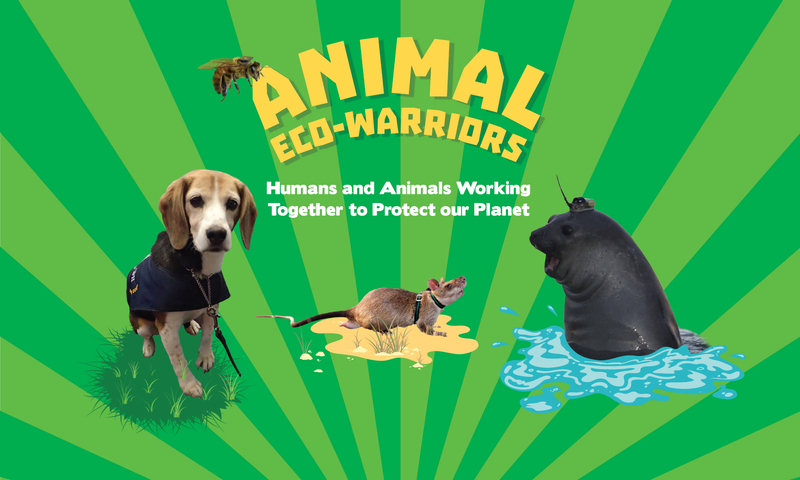 Animal Eco-Warriors tells the true stories of animals working with people to save the planet, and contains stories from animals working all over the world on environmental projects. This is Animal Eco-Warriors’ virtual home – a place where you can find out more about the book, upcoming events with author Nic Gill, and learn more about some of the animals featured in the book itself via occasional blog posts.